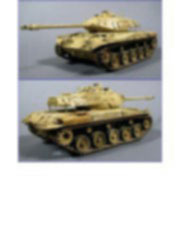 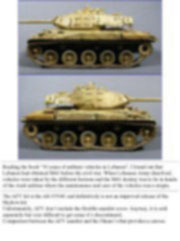 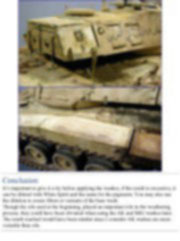 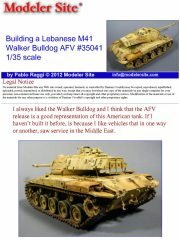 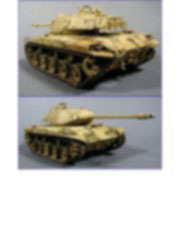 Reading the book “30 years of military vehicles in Lebanon”, I found out that Lebanon had obtained M41 before the civil war. 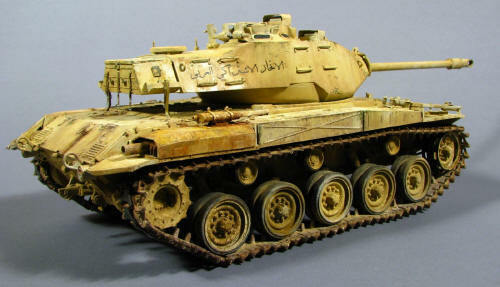 When Lebanese Army dissolved, vehicles were taken by the different factions and the M41 destiny was to be in hands of the Arab militias where the maintenance and care of the vehicles was a utopia. 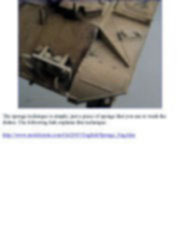 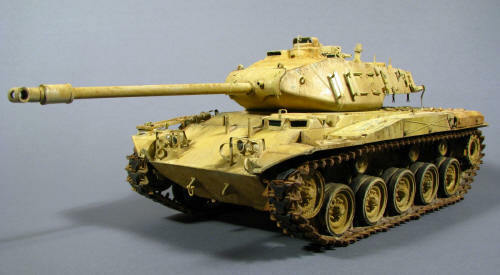 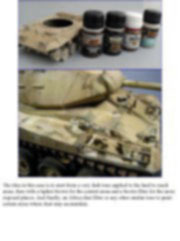 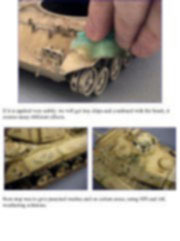 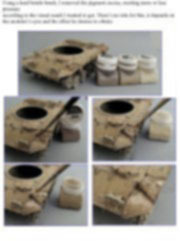 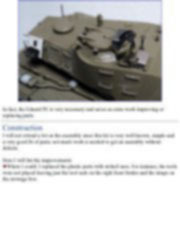 The AFV kit is the old #35041 and definitively is not an improved release of the Skybow.kit. 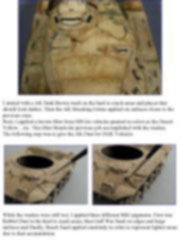 Unfortunately, AFV don’t include the flexible mantlet cover. 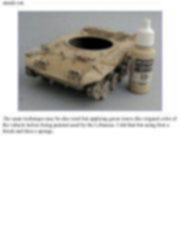 Anyway, it is sold separately but very difficult to get cause it’s discontinued.. 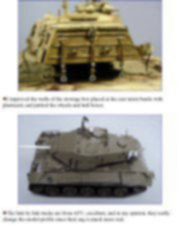 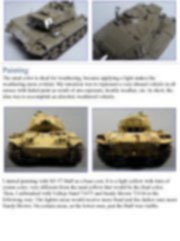 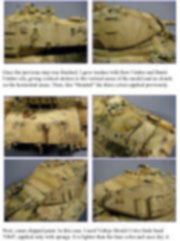 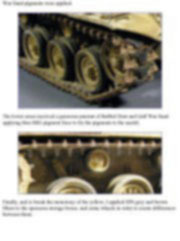 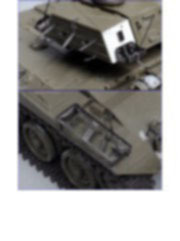 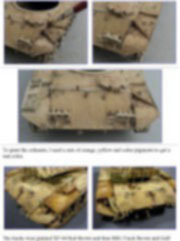 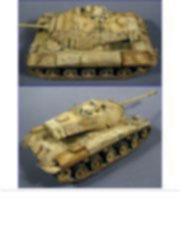 Comparison between the AFV mantlet and the Okuno’s that provides a canvas. 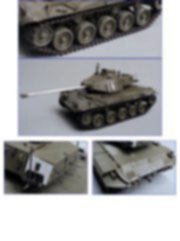 I used the Eduard PE set #35428 and the AFV 35046 workable track. 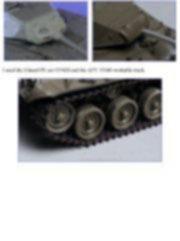 In fact, the Eduard PE is very necessary and saves us extra work improving or replacing parts.